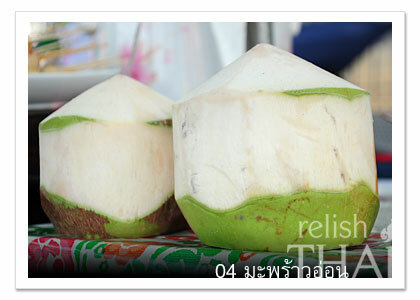 Thailand has been well-known in tourism and food among tourists and people around the world. 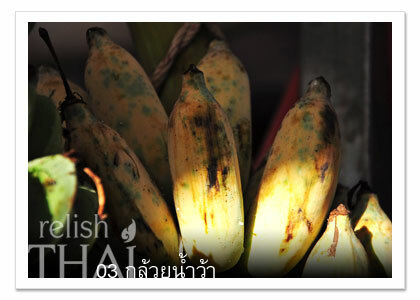 Moreover, the taste of Thai fruits has impressed tourists from many countries. 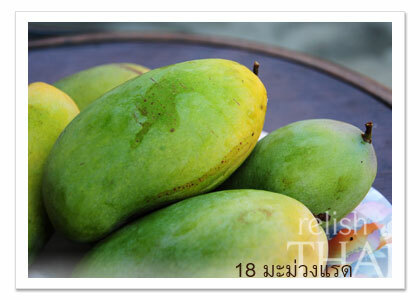 The export of Thai fruits therefore has been increasing steadily. 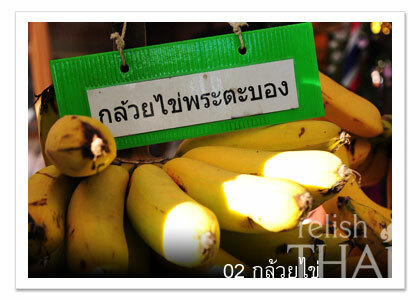 Tourists who have planned to visit Thailand might like to know when the season of their favorite fruit is. 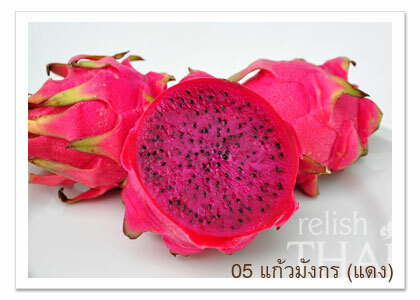 Below, we have a fruits season calendar of 31 fruits in Thailand.